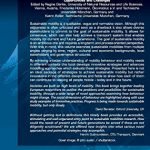 Sustainable mobility is a qualitative, vague and normative vision. 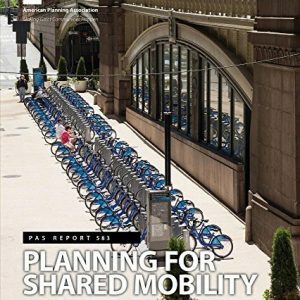 Although this vagueness is often criticized and seen as a drawback it also allows diverse stakeholders to commit to the goal of sustainable mobility. 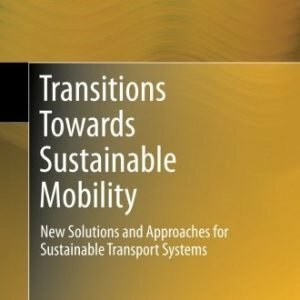 It allows for consensus, which can also help achieve a transport system that enables mobility for current and future generations. 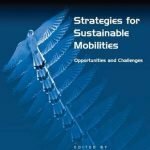 The goal of sustainable mobility is an ambitious one and requires a long-term and process-oriented perspective. 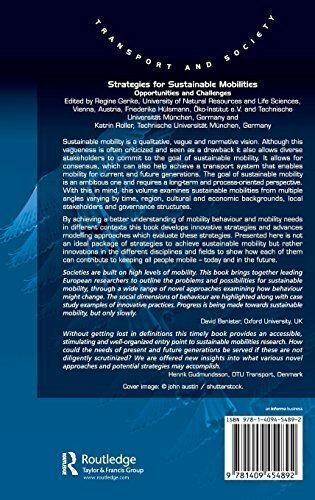 With this in mind, this volume examines sustainable mobilities from multiple angles varying by time, region, cultural and economic backgrounds, local stakeholders and governance structures. 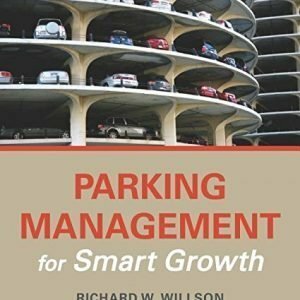 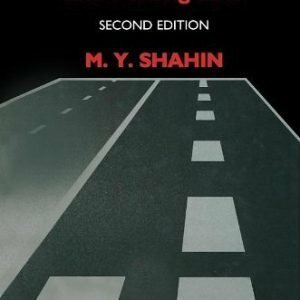 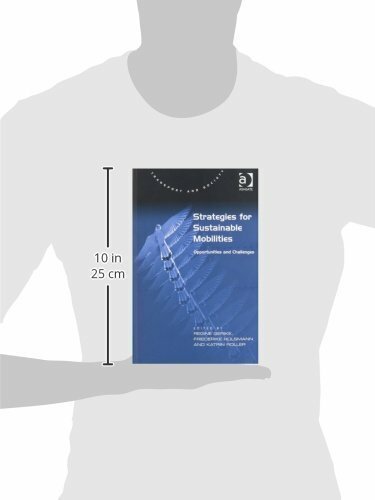 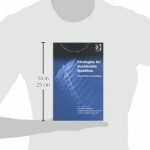 By achieving a better understanding of mobility behaviour and mobility needs in different contexts this book develops innovative strategies and advances modelling approaches which evaluate these strategies. 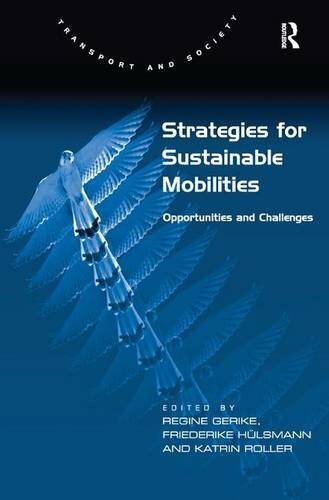 Presented here is not an ideal package of strategies to achieve sustainable mobility but rather innovations in the different disciplines and fields to show how each of them can contribute to keeping all people mobile – today and in the future.